Our range of stainless steel wires & bars are used to manufacture automotive products, balls & taper roller bearings, braiding hoses, chains, conveyor belts, filters, free cutting wires, fasteners and wire nails, flexible connectors, kitchen ware and gadgets, mig & tig welding, needles, pins, sieves, spokes, springs, surgical equipments, scrubber / scouring pads, steel wool, utensils, woven & knitted wire cloth, wall ties & tying wire, wire ropes, welding electrodes and fillers etc. Annealed wires are also used for redrawing. 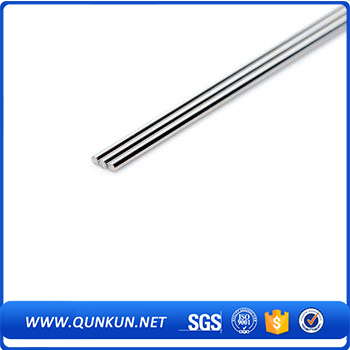 Looking for ideal Type 316 Stainless Steel Wire Manufacturer & supplier ? We have a wide selection at great prices to help you get creative. 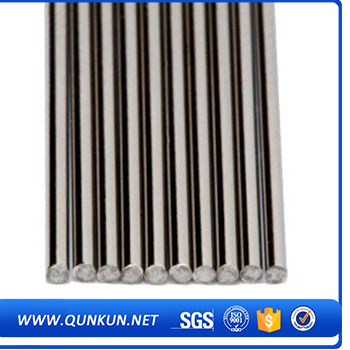 All the 316Stainless Steel Wire are quality guaranteed. 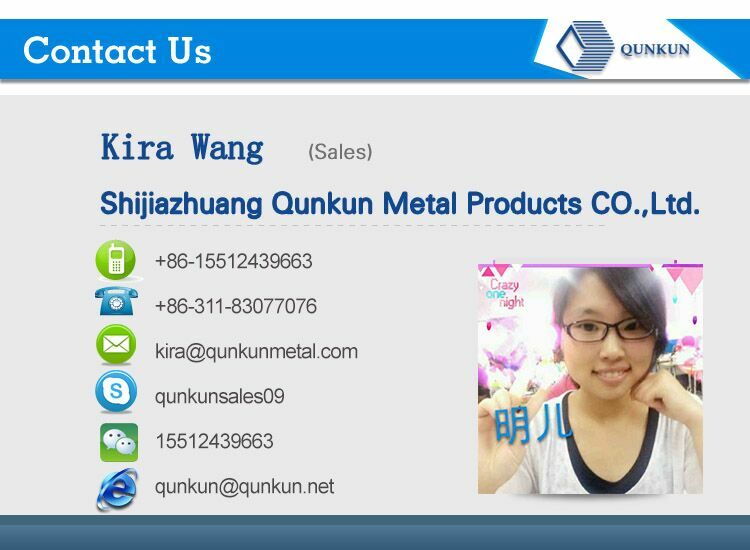 We are China Origin Factory of Stainless Steel Wire 316. If you have any question, please feel free to contact us.